Thank you for visiting our “About Us” page for MySpecialOffers.Net. 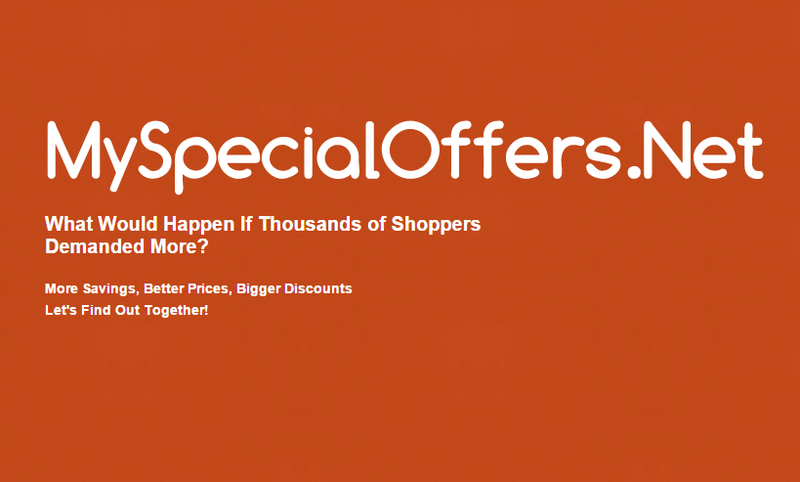 MySpecialOffers.Net strives to locate and publish the best deals, discounts, and special offers available on the net. The power of a strong subscriber base will help to obtain the best offers possible resulting in a larger savings for you! Email: info @ MySpecialOffers.Net; Or, you can use our Contact Form.